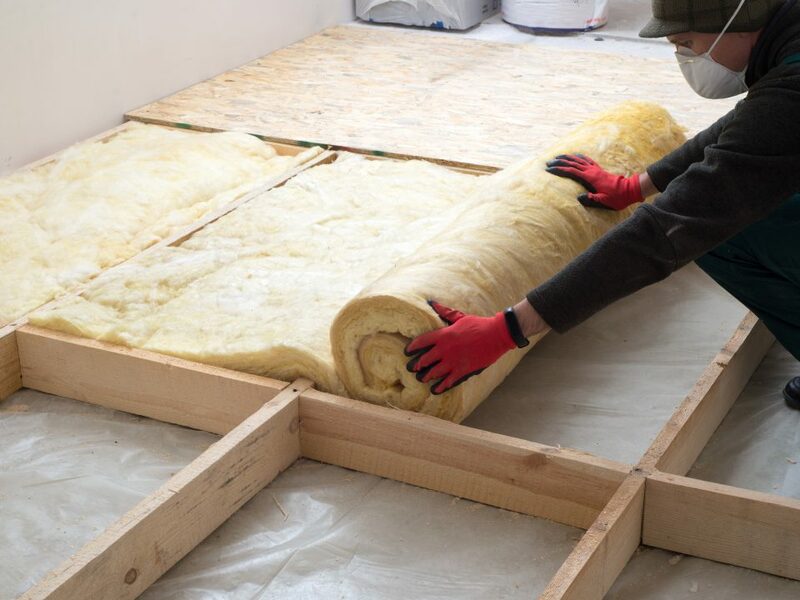 Why Do I Still Need Insulation in Summer? 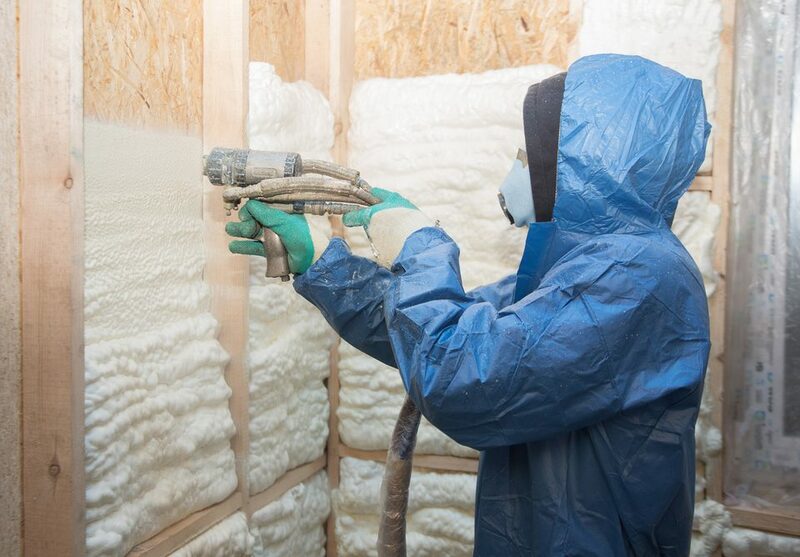 Did you know that typically heated and cooled air can really escape in tremendous amounts from your home? This can be a huge problem, as it can cost you ridiculous amounts of money that you wouldn’t normally have spent otherwise. 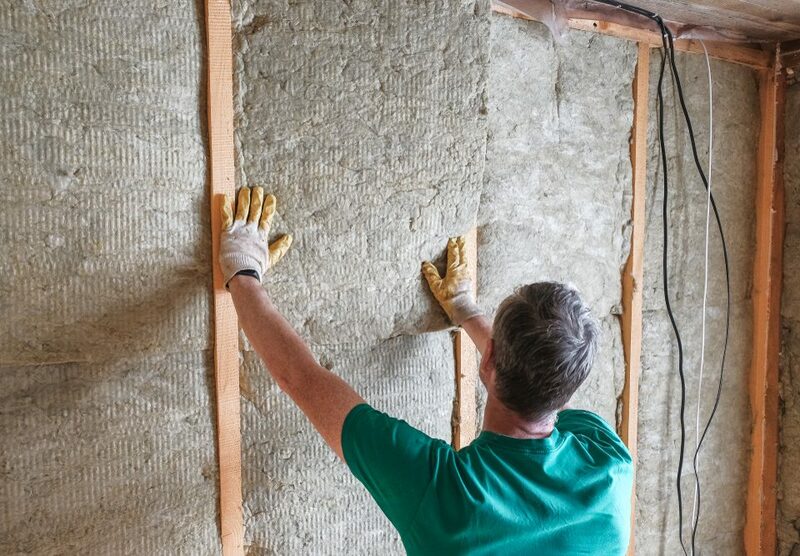 While your insulation might be alright for your home, there are still many different places where your heated or cooled air may be leaking from that you would never have suspected. 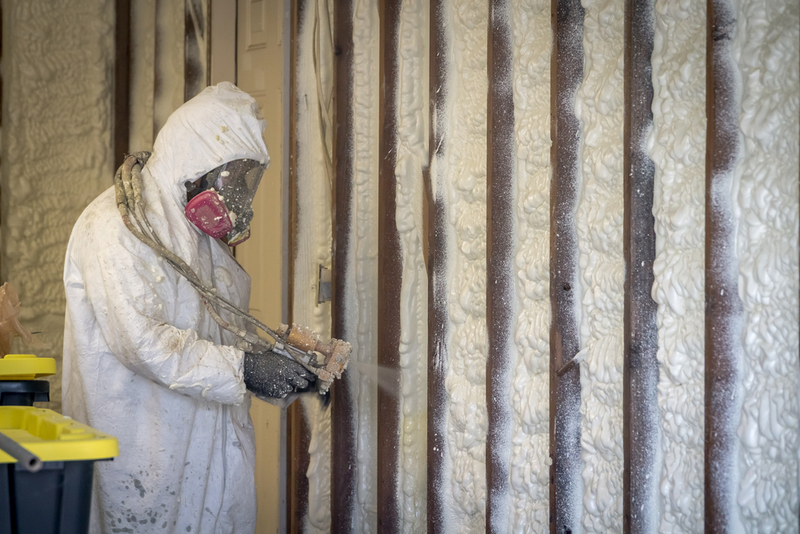 Let’s take a look at all of these places and see if you had a clue that this may have been affecting your home. Holes in the attic can cause no only animals to get into your home, but for air to leak out of your home as well. 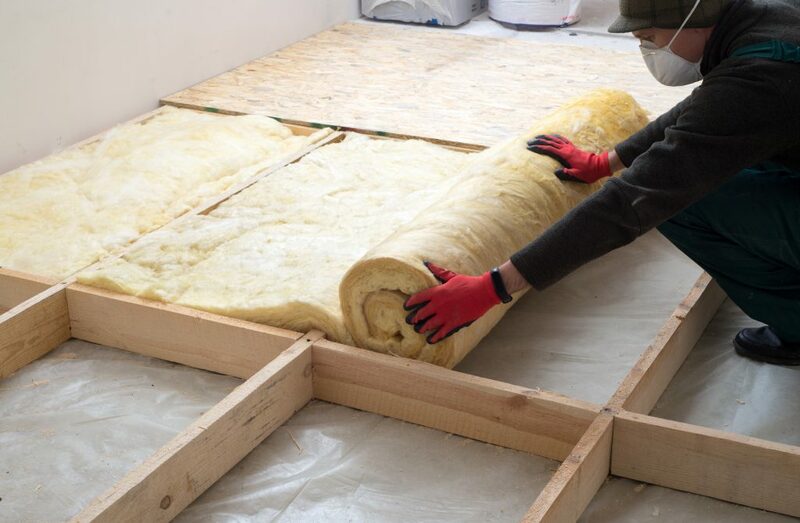 The attic is one of the biggest areas in a home, where this will be an issue, as it has the largest surface area that directly leads outside. While ceilings can also be an issue, they do not necessarily lead directly outside, and therefore do not affect the home in the largest way. If you accidentally leave your fireplace damper open, even overnight, the air will constantly flow through leave you feeling chilly in the winter and sweltering in the summer. This can be avoided by keeping the damper shut whenever the fireplace is not being used. Constantly opening and closing windows and doors in a home can have a big effect on your home temperature. Keeping these items closed when not necessary is essential to keeping a consistent temperature. 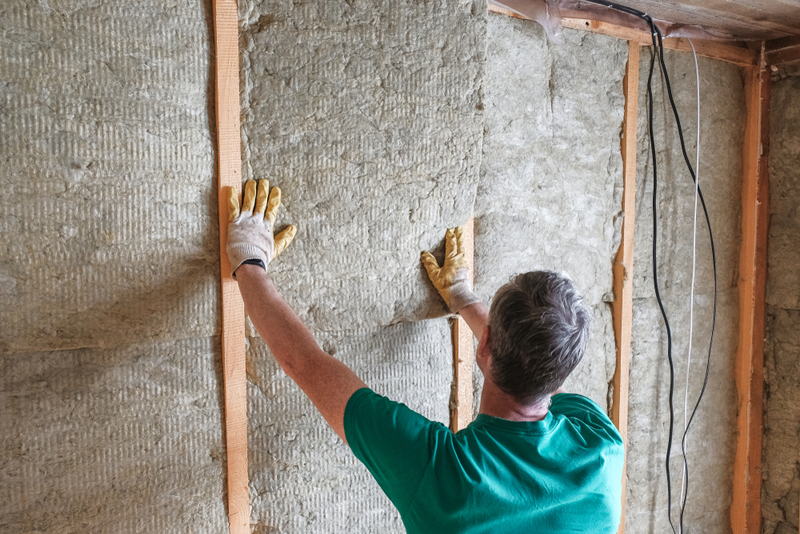 Strangely enough, old plumbing can allow air in and out of a home unlike ever before. Make sure that all of the pipes and such are all set before getting new ones and you will not regret it. If you are looking for the premier gutter experts in Massachusetts, contact Anderson Insulation today at 781-857-1000 for more information. 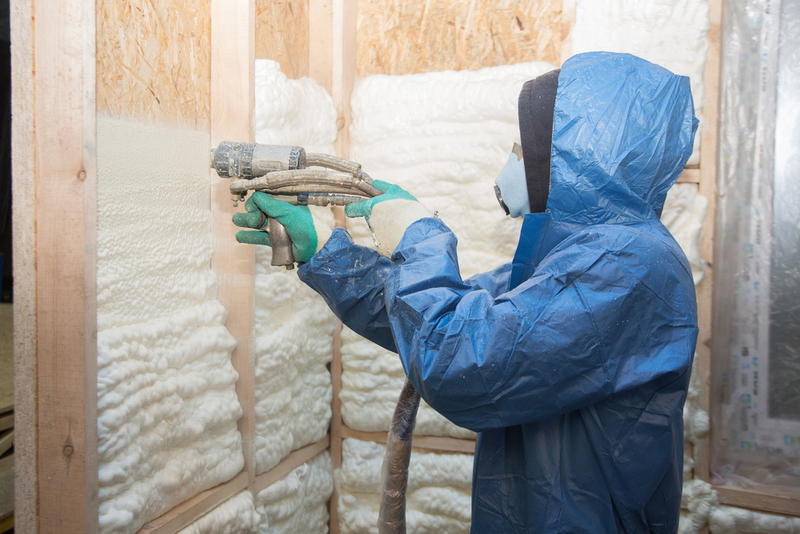 Why is Spray Foam a Great Insulation?